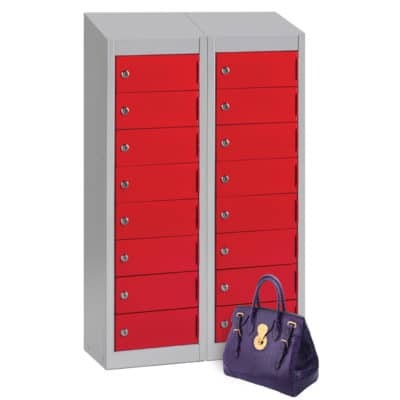 Mini Wallet lockers are ideal for storing small personal items such as phones,wallets,Coins,watches,cameras etc. 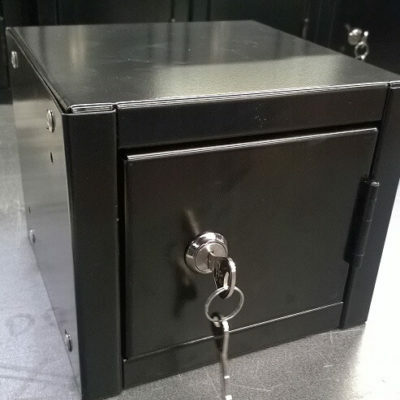 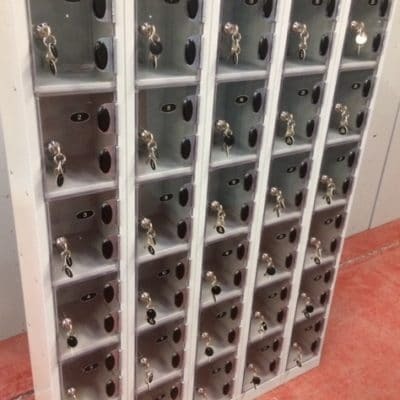 We can supply these small compact lockers for both wet and dry areas and offer various types of locking including Coin operated locks. 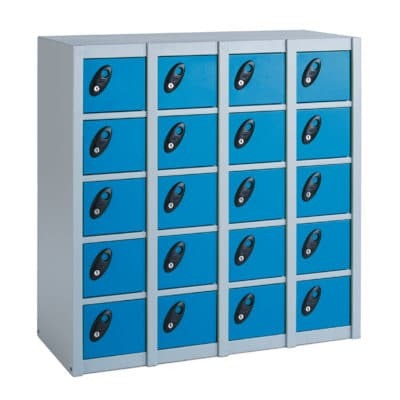 Also available are High Security Mini visitors clear view lockers allowing the viewing of items inside the locker without unlocking which are highly used prisons,Power stations or where phone are not prohibited.